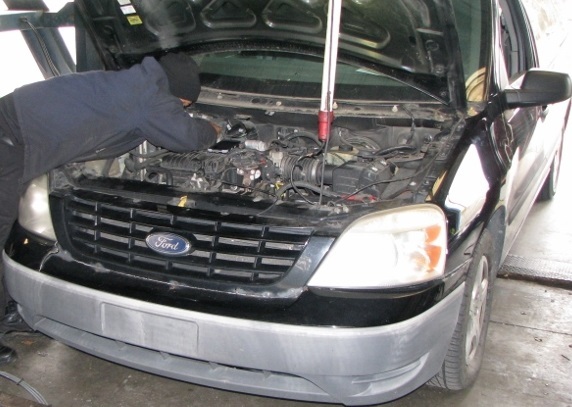 If you're looking for a one-stop auto repair shop that promises expert service at competitive prices, look no further. 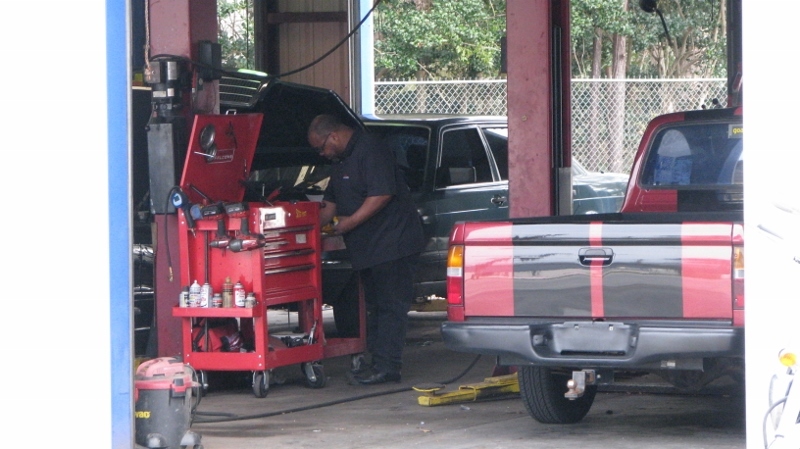 We at XperTECH pride ourselves on providing excellent service with impeccable integrity. Whether your car needs some simple routine maintenance or some more substantial repair work, we can help you. Domestics and imports alike! No matter the job from the simple oil changes, flushes, diagnostics, steering and suspension, brakes, transmissions; to the complex engine overhaul rebuilds or what ever your car throws at you, we can fix it! Schedule an appointment today or stop in, we always welcome walkins. 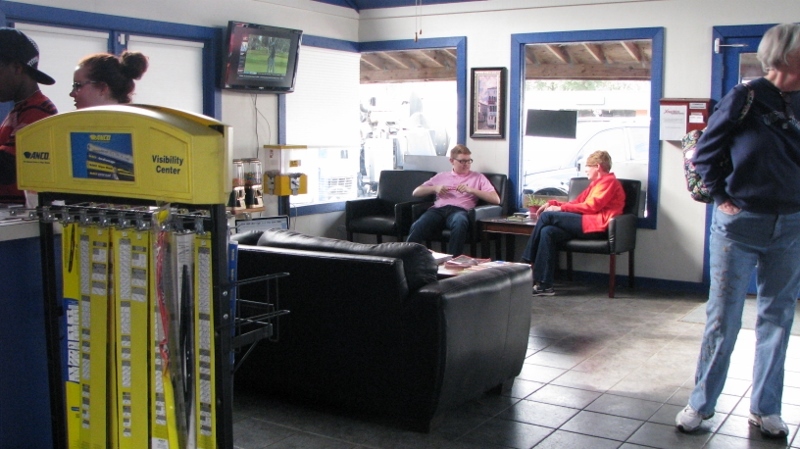 Curl up on the comfy couches, enjoy free WiFi or catch up on your show in Hi-Def and we'll handle the car! We also work on fleets, maintaining service vehicles with fast turnover. From time to time we will offer some discounts to drive the competition crazy. Our prices are great as it is; however, our Coupons page may help you save money before even walking in the door: regular coupons, seasonal coupons, and as always rebates. 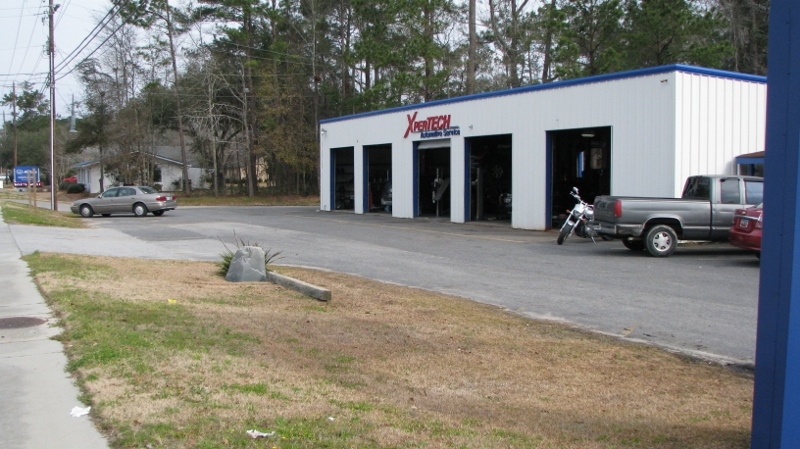 Come to our shop, conveniently located at 427 Old Trolley Rd, and see what we can do for you. Or, give us a call at 843-821-1511 to schedule an appointment today. Appointments are available Monday-Friday 8:30 AM - 6:00 PM, or Saturday 8:00-4:00. So you asks, "How Does ASE Certification Work?" and we answer with a direct quote from the ASE.com website... 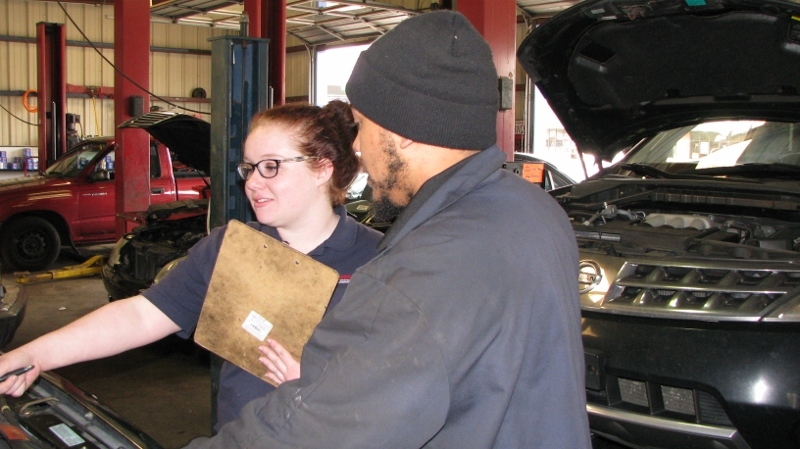 In addition to passing an ASE Certification test, automotive technicians must have two years of on the job training or one year of on the job training and a two-year degree in automotive repair to qualify for certification. The exams are not easy. Only two out of every three test-takers pass on their first attempt. 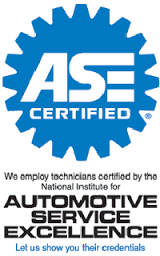 To remain ASE certified professionals must be retest every five years to keep up with ever advancing automotive technology. 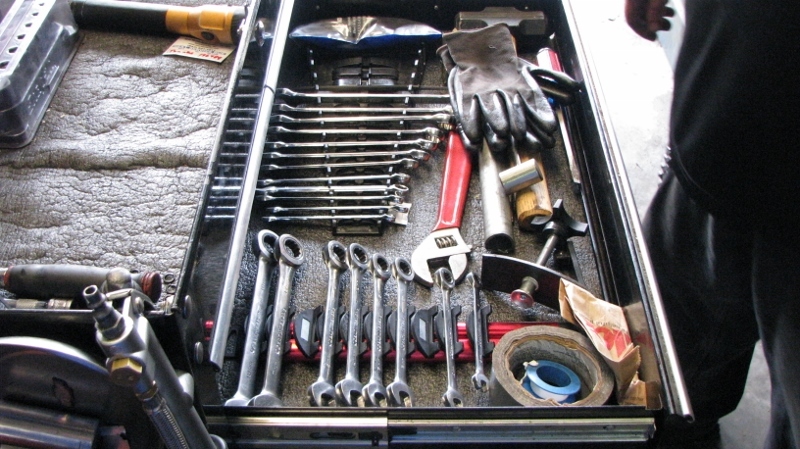 You must have your own tools and excellent diagnostic skills for drivability and electrical systems. Shop services domestic, Asian and European cars and light trucks. 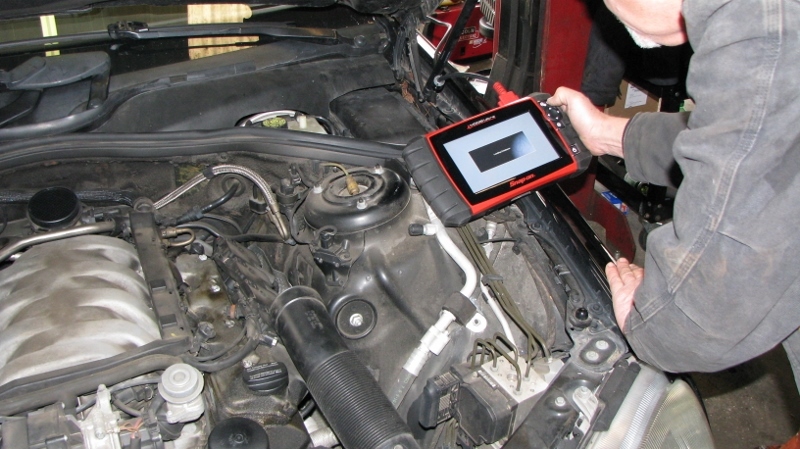 Shop has excellent diagnostic tools, including advanced scanners and smoke machine. Pay is based on experience with minimum guarantee. Health insurance and other benefits are available. Overdrive, high-gear, or turbo; now is the time to advance your career and join our award winning team! We are always in search of the top automotive technicians, sales and service leaders, exceptional managers, and other qualified business professionals. Locally owned, locally operated, and most importantly local. 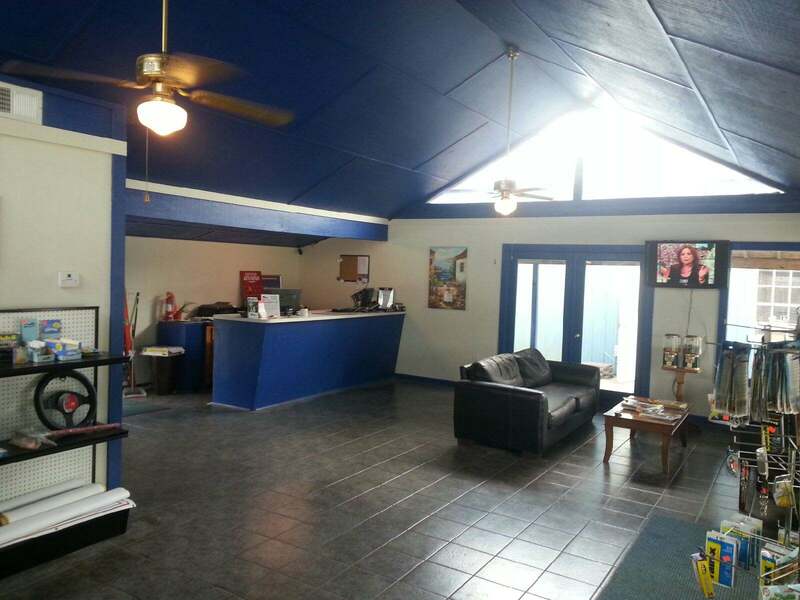 Competitive pay, health insurance, and more great benefits are available; all in our relaxed atmosphere! Apply today!